Welcome to Bianconi’s family home! 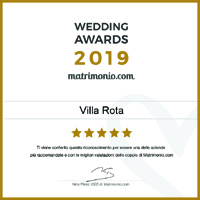 Twenty years have passed since Walter and Donata bought and renovated Villa Rota, an 18th-century elegant villa immersed in an ancient park just outside of Ravenna. Since then, this magical place has become a creative center entirely devoted to special, unique and unforgettable events. The Bianconi family, including award-winning Chef Walter Bianconi, his wife Donata and their daughter Carolina, who is the head of marketing and an excellent wedding planner, has built a historical family business that has reached the next generation. Our strength lies in being Romagna hosts: providing top quality restaurant services with the ability to anticipate your desires and surprise all of your guests! 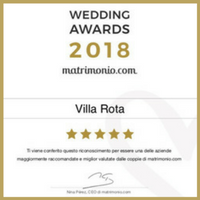 Villa Rota is suitable for both summer and winter events: Weddings, Birthday parties, New Year’s Eve parties, Cocktail parties, Graduation parties, Baptisms, Communions, Confirmations, Anniversaries, Galas, Company dinners, Corporate conventions, Business events, Photo shoots, Movie sets, Training events, Team building. 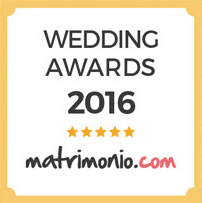 We’ll offer you knowledge and wisdom, from the event planning to the guests’ departure. Our satisfaction is seeing the pure joy in our customers’ eyes. 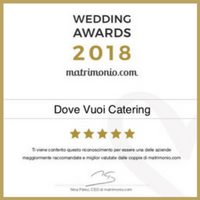 From the minds of Chef Walter Bianconi and his wife Donata, Dove Vuoi Catering is a top quality catering service story, proven not only by the staff’s stove talents but also by their interpretative catering capabilities. We can cater anywhere and satisfy every palate’s needs by offering varying menus, from the most traditional (with gluten free options), to vegan, vegetarian and fusion. “Life is a mix of pasta and magic.” This is the main concept of the cuisine offered by star Chef Walter Bianconi: a cuisine capable of sparking a magical atmosphere the moment of the bite. His custom cuisine is never repetitive and uses excellent, fresh, local resources, always in accordance with the natural seasons. 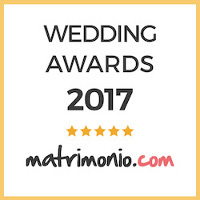 A unique and exceptional Wedding Planner! I’m Carolina Bianconi and I’d like to introduce you to my services! 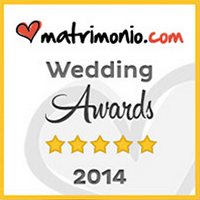 At Villa Rota, I meet with many couples and learn about their personal wants and needs for their big day. Unfortunately, the imagination collides with reality and the lack of time forces the brides to turn to me for support. I’m here and ready to help the bride and groom in everything from choosing suppliers to suggesting creative ideas that will make the big day unique! What are you waiting for? Plan your unforgettable event with us! 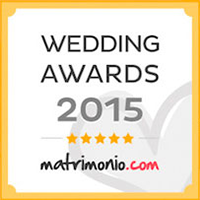 Organize your wedding or your event with Dove Vuoi Catering!